Fernando is from Ensenada, Baja California and has lived in Los Cabos for almost 10 years. 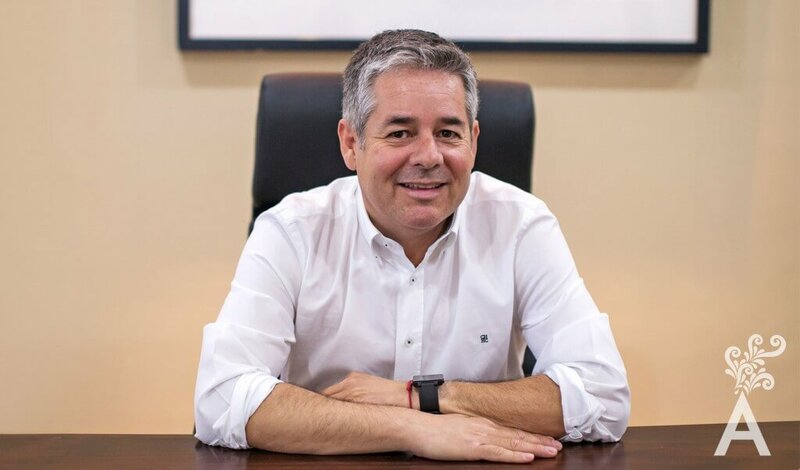 In 2014, he became the President of the Association of Tourism and Real Estate Developers of Los Cabos, A.C. There is a greater consciousness about the subject of real estate. Much remains to be done. However, this administration has opened many doors and transparency will lead to even more improvements. The Developers Association aims to establish and maintain a climate of confidence in investments by protecting the rights of the developers. Since the Association was founded in 1993, members have been eagerly contributing to orderly growth, in benefit of the community in general. Los Cabos is booming in terms of real estate. The hotel industry has even begun to offer real estate products. Single family dwellings make up about 40 percent of the current market. The supply of villas, residential lots and condominiums has also increased in the last couple of years. So far, we see growth from the Pacific Corridor to East Cape and Cabo Riviera. I’m encouraged to say that development is virtually taking place across the entire destination. 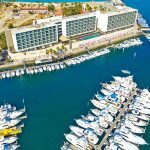 There are 17 registered tourist developments in Los Cabos. The preference is the sale of real estate within these. They have certain benefits such as private security, workout facilities, swimming pools, concierge services and other resort amenities. Investing in a planned development leads to better performance and sales numbers. Los Cabos has been preferred by investors for several factors. Among them, the geographical location, the warm service, the natural attractions and activities. The destination has golf courses that are known worldwide, restaurants with international chefs, and award-winning spas, all of which offer a unique travel experience. In addition, important hotels that recently inaugurated come with guests who are loyal to the brand. That increases the attractiveness of Los Cabos as a niche market. Often, when people come to explore the destination, they fall in love and buy a property. These products are integral to each other; hotel rooms, residences and time share. Within the food industry, chefs have also shown active interest venturing into the culinary market. This is perfect for those who visit and for those who live part of the year here. The options for nightlife and shopping are an excellent complement. Of course legal certainty both of a person and its goods make this a luxury destination that leads to wellness. For all these reasons, the profitability of an investment in Los Cabos is the highest in the country and the added value will continue to rise. Definitely all growth involves change. It must be controlled. We must continue to take care of the environment, remain a safe destination, establish alternate routes for ground transportation and seek big investments. 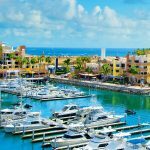 The key to keeping Los Cabos a luxury destination is working together the different levels of government with private initiative to reach a planned development.